You are here: Home / Great Deals / Macy’s One Day Sale! Wow! 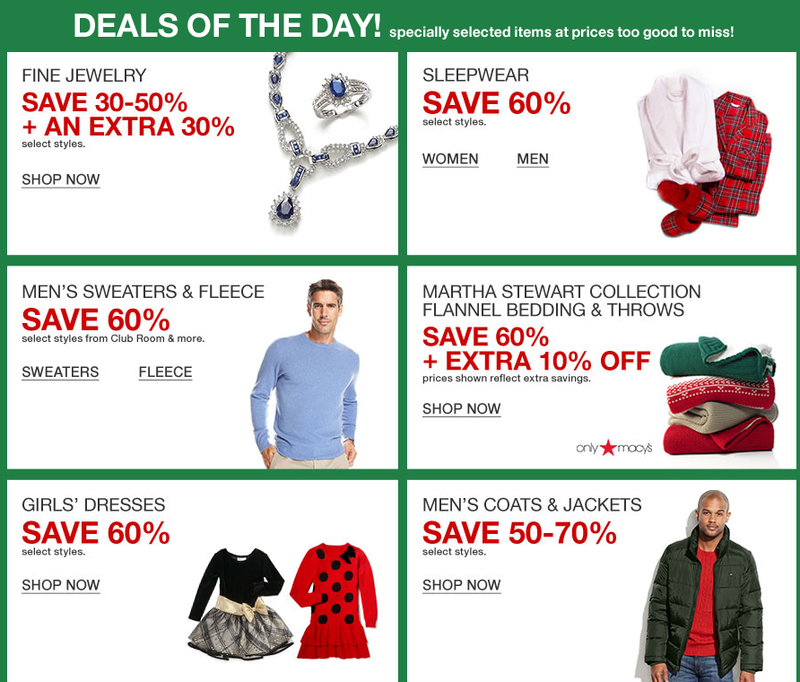 Macy’s One Day sale is going on right now and you can get some great deals! You can get an extra 25% off clearance and 60% off Girls Dresses and MORE!